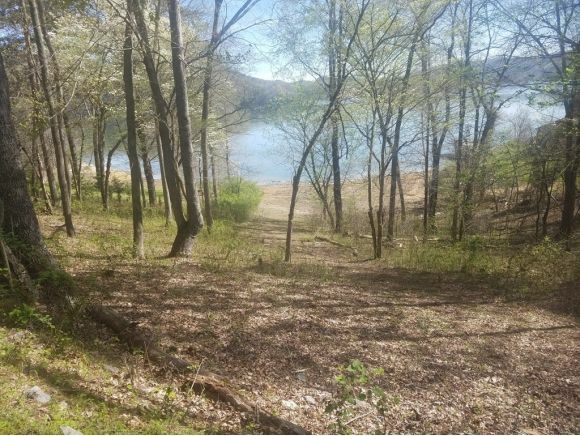 Main Channel Cherokee Lake front lot in Chelaque. This 0.39 acre lot has a gentle roll from the road down to the water. Great building lot for house with a walk-out basement. Easy walk to the shoreline. Buyer will have year round water, and excellent lake and mountain views. Dock-able with TVA permit. Electric at the road; well and septic needed. Chelaque is a gated community on Cherokee Lake. Restricted to site built home only (no mobiles or manufactured homes) with a minimum of 1400 sq ft. Homeowner association dues of $530 per year. 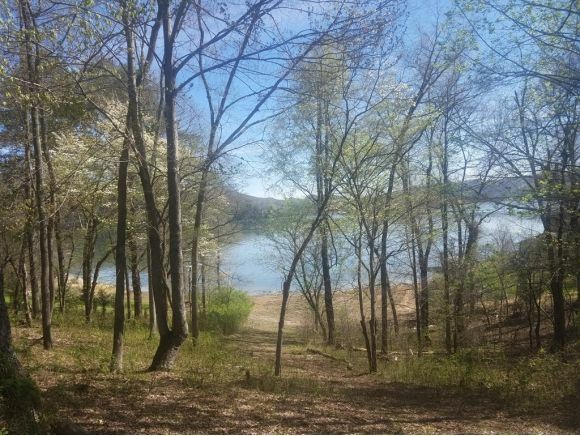 Build your lake front home and start enjoying TN Lake Life!